The Jaguar I-PAC all-electric performance SUV is in a class of its own. As the manufacturer claims, this is a car built from the ground up. 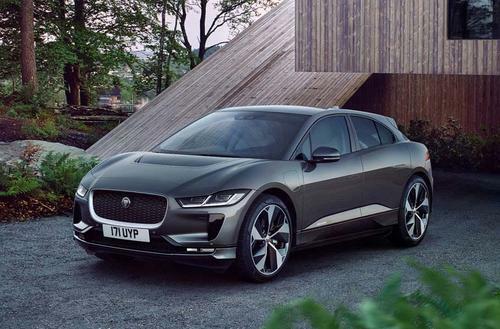 There are four models to choose from and with a roll out of 150 public charging stations around Australia, they have an added surprise in that, all I-PACE customers will receive three years worth of free charging for their vehicle. In the age where we need to seriously conserve our planet, this is not only a move in the right direction, but also you’ll be doing it with style. The driving range is around 480km before you will need to recharge again. The car is made from 94% aluminium, making it incredibly light. It boasts a 0-100km/h acceleration of 4.8 seconds. There are also up to 6 USB ports around the car and a 4G WiFi hotspot. You can configure the interior and added trimmings to your liking, including a moonroof, which can deliver a 360 degree view of your environment, a must if you’re doing a lot of off-road exploring.